World-famous chef Rima Olvera travels around the globe to prepare meals with some of the world’s greatest cooks. Together they prepare traditional dishes with a modern twist. 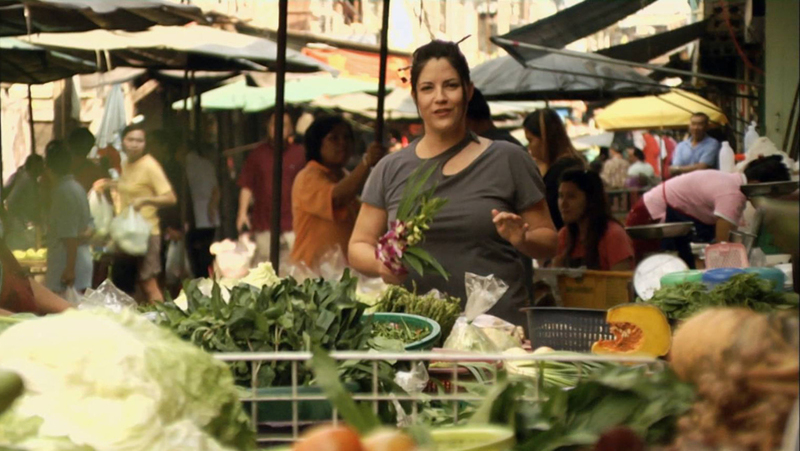 She explores Vietnam, Verona, Thailand, Nice, and other incredible locations, tasting their local dishes and then making a few herself with the help of the finest talents around.